On this episode of The GAP Luke Lawrie and Joab Gilroy fire up the can on a string to talk about the week in video games. What they’ve been playing includes Magic: The Gathering, Far Cry: Primal, Cookie Clicker, Rainbow Six: Siege, Hitman, Grim Dawn, Dungeons and Dragons, and more. Over in the news HTC and Valve announce the pricing and date for the Vive VR headset, a new map for Star Wars: Battlefront is teased, and Uncharted 4 got some Assassin’s Creed in their latest trailer. 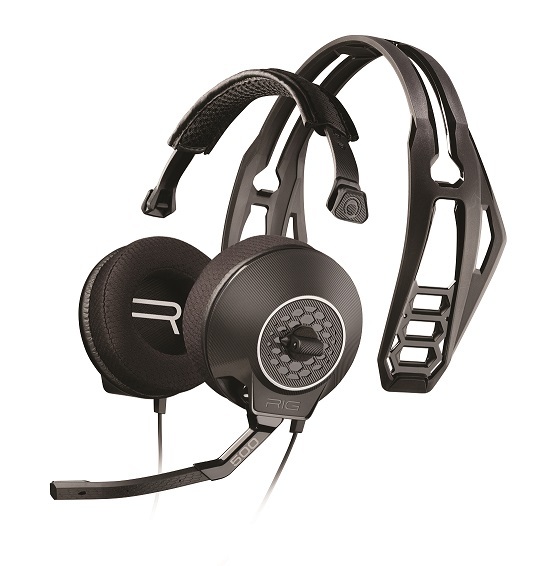 They also kick off a new RIG 500 headset giveaway thanks to Plantronics Gaming and Double Jump Communications. 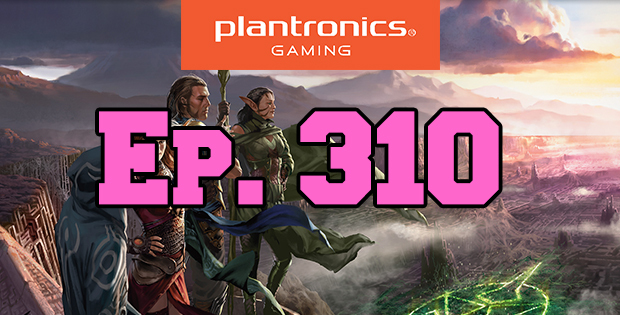 This episode goes for just over 2 hours, it also contains coarse language. 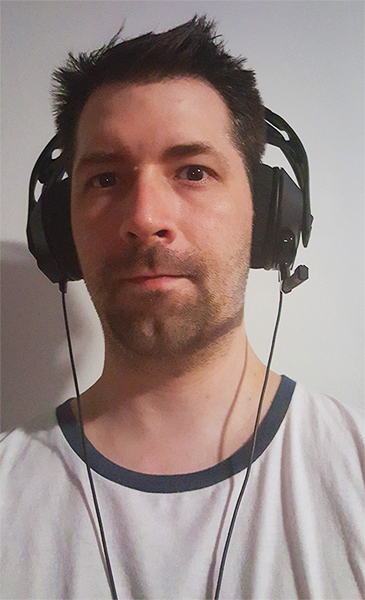 Luke can hear the Far Cry snake with the RIG 500 headset.